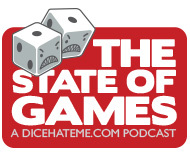 It’s no secret – we at Dice Hate Me LOVE going to gaming conventions, and the biggest show of the year is GenCon in Indianapolis! Three of our four intrepid podcasters traveled to Indy for the big show, played lots of games, bought lots of games, and generally enjoyed our time seeing old friends and making new ones! It was an awesome show – a big show – and this podcast is equally big. Enjoy! Another fun podcast. Good job of posting all those links, that was really helpful! 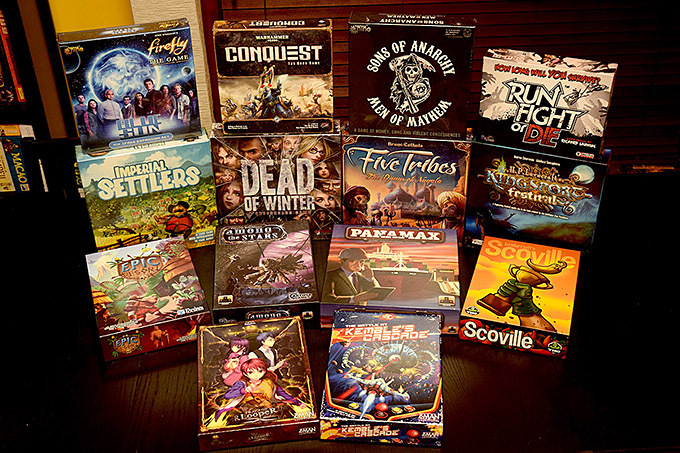 Any chance you people going to Spiel/Essen btw? Great Podcast!For those of us stuck at Gen Can’t it is great to hear all the action.